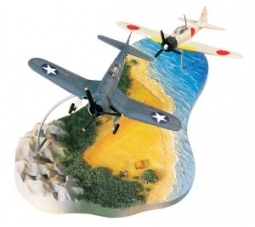 On December 7,1941, the Japanese Imperial Navy launched 353 aircraft from six carriers, in a surprise attack, against United States military installations on the island of Oahu, Hawaii. The aircraft included Mitsubishi A6M2s (Zero), Nakajima B5Ns (Kate) and Aichi D3As. The Aichi D3A led the first wave of attacks and was the first Japanese aircraft to drop bombs on American targets. 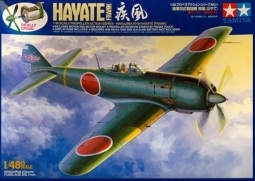 129 Aichi D3A aircraft were used as part of the Japanese task force that attacked Pearl Harbor. 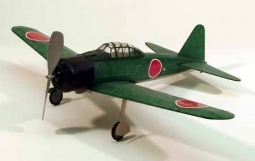 Despite its obsolescence, the D3A took part in all major Japanese carrier operations in the first ten months of the war after the attack on Pearl harbor. During the campaign in the Indian Ocean, D3As bombed the cruisers, HMS Cornwall, HMS Dorsetshire and the carrier HMS Hermes in April 1942. 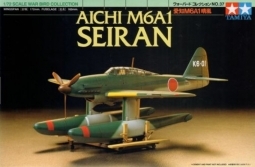 Aichi D3A "VAL" Balsa Kit. Over 100 Laser Cut Parts Over the past several years Dumas has changed the way people think about free flight models. Our selection of subjects, fall together laser cut parts, and clear concise plans makes building fun.